The VERY first item I brought to my new office was a Scentsy. Dude, I honestly can't believe NO ONE there had one! Now everyone's all 'ohhhhh what smells so good?' and I'm all 'me'. 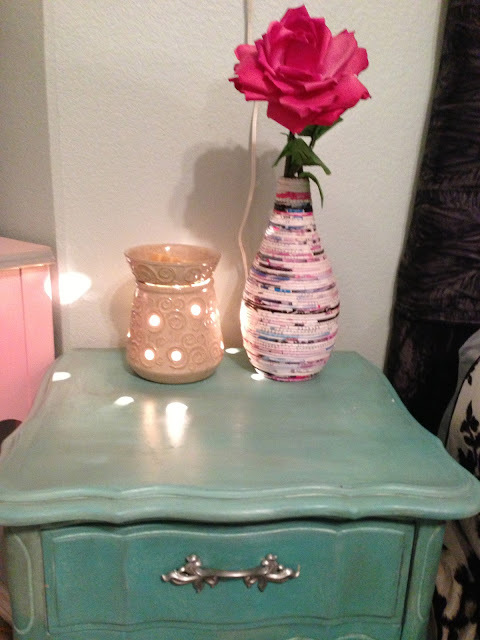 I was a late bloomer to the Scentsy bandwagon, but I LOVE them, I now have one at work and in my bedroom. Ashley is giving everyone a chance to win one of their own! You can check out her website to shop and browse all the cute warmers and scents. You can also check out her Facebook page. Some of the links in your giveaway form don't work.. I could only see the last one.. I would love the clean linen scent. I love scentsy!!! its great when you have pets! I dont think I can pick a favorite scent... vanilla maybe??? My favorite scent would be the baked apple pie... love walking into my kitchen and smelling this! Heavenly! Definitely something fruity since spring is coming up!! Those new silhouette warmers are cool! Thanks for all the inspiration! Where is the link to her FB page? I have so much scentsy so I definitely do not need to enter but it's amazing! To anyone thinking about entering - do it. I'm an obsessive scentsy user aha. My favorite Scentsy scent is Satin Sheets! LOVE it and burn it all the time! blueberry cheesecake is my fav scent! I love Black Raspberry Vanilla! My favorite scent it Flirtatious! I love the Home Sweet Home scent. :) Reminds me of Christmas! Hi Skinny Meg! 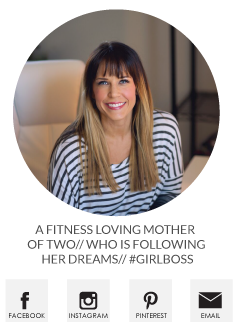 Love your blog--it's a daily read for me! So inspirational! Keep being awesome! that black and white one is so cute! They should have a CHEVRON one! I like the Perfectly Pomegranate, Cozy Fireside, and Frosted Ginger Cookie. Lucky in Love is my favorite Scentsy scent! Coconut Lemongrass is my favorite! I love scentsy too and was late on the bandwagon right with you! I only have one in my kitchen and it has the best scent in the world. My favorite is Cinnamon vanilla. Blueberry cheesecake, that was easy! I would try the clean linen scent. I love fresh scents. Luna is my fav scent right now. I want the happy birthday scent badly!! Way too many yummy scents. One of the scents I would love is Happy Birthday. Yum! Sooo, how do I enter the contest? I would LOVE the owl warmer and as far as scents go I am not sure I would have to smell them. I usually like vanilla and cinnamon and anything fruity.